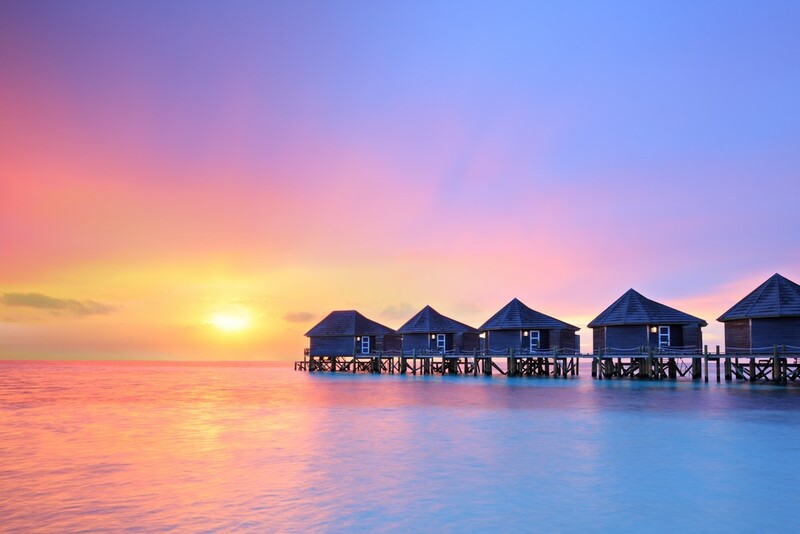 For a lot of people, the Maldives are the perfect destination for their vacation. However, until recently, it was impossible to go there without spending a whole fortune in the luxurious resorts. That opened the question ‘Can you go to the Maldives on a budget?’ Let’s find out the answer. Nowadays, it’s hard to find places that don’t offer any travelling on a budget possibilities. 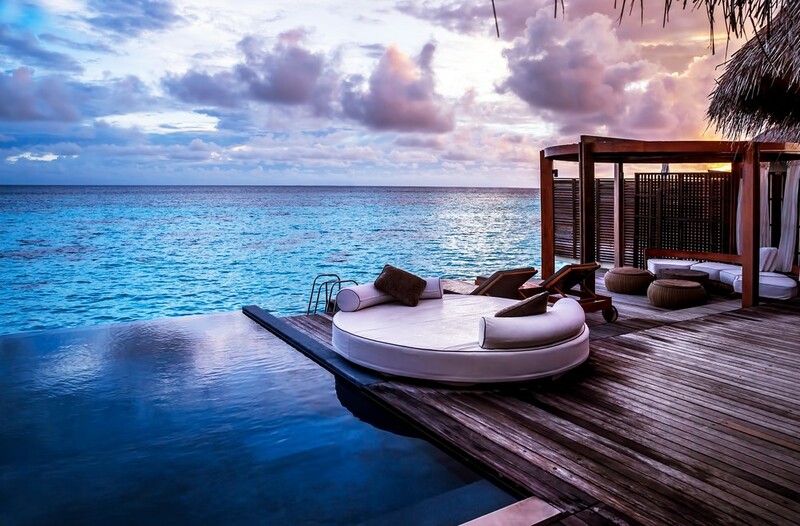 And the Maldives are definitely not one of those places. These islands are quite the contrary, making it possible to spend the holiday of your life there without emptying your whole pockets. The secret to money-saving while travelling lies in your ability to plan everything well. If you know what you want and how to get that, things are way easier and cheaper. 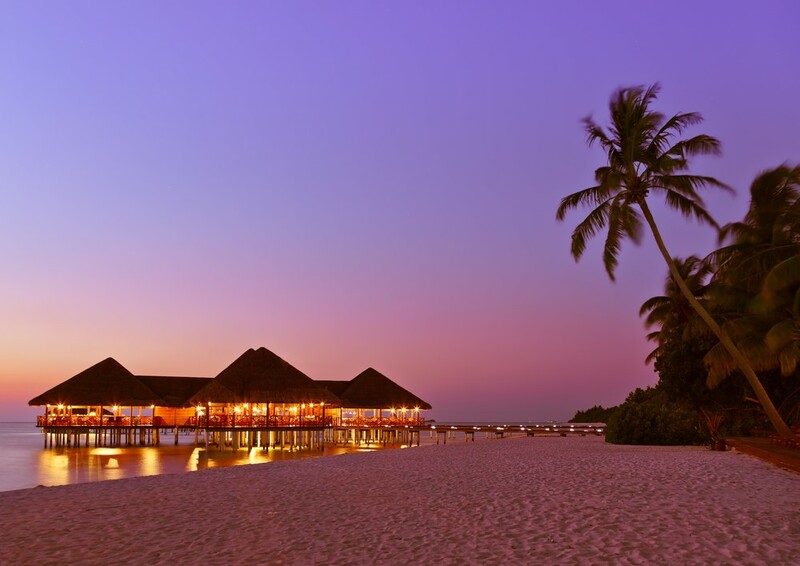 Having said that, the Maldives offer countless opportunities for you and your limited budget. Accommodation, flights, transportation and tours are just some of the key things that you can do with less money than you think. Although there are tempting luxurious resorts that have everything you might wish for, you’ll be amazed to hear how much more you can do outside of them. 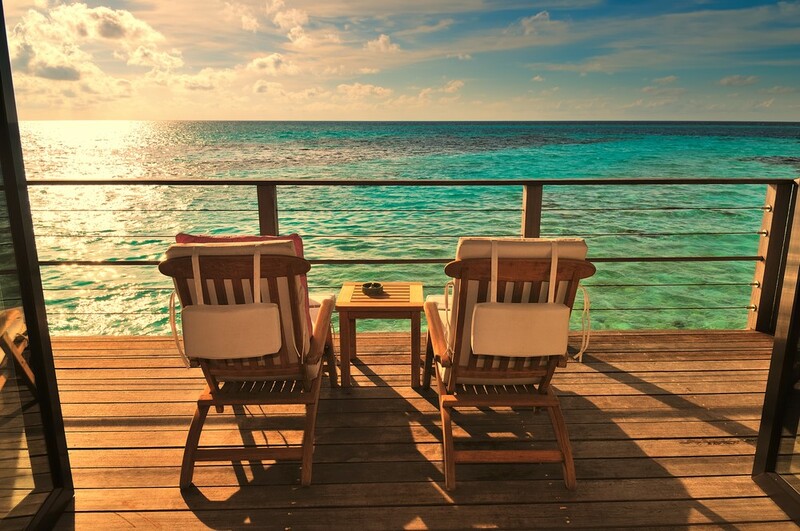 Who says that you can’t spend unforgettable days far from those expensive overwater bungalows? And plus, the memories you’ll make are worth more than your time spent sitting on a lounge in one of the resorts and staring at the water. 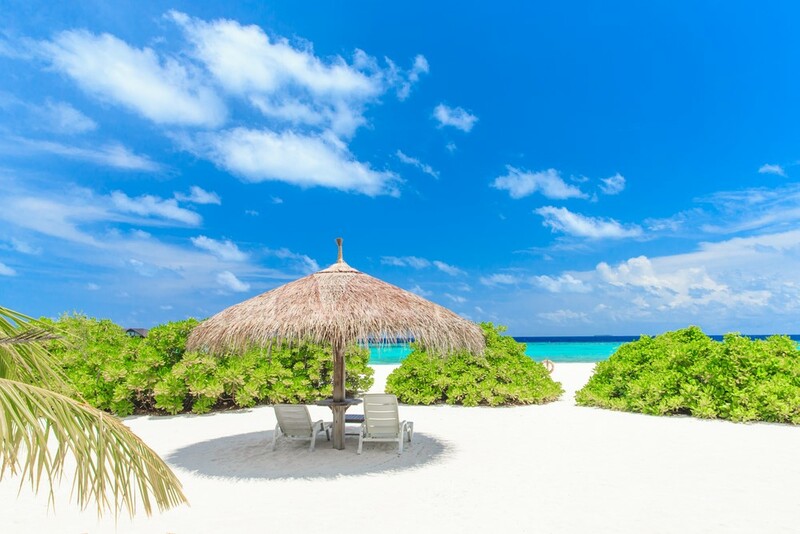 So, get ready to be impressed as we explore everything you need to know before taking your trip to the Maldives on a budget. 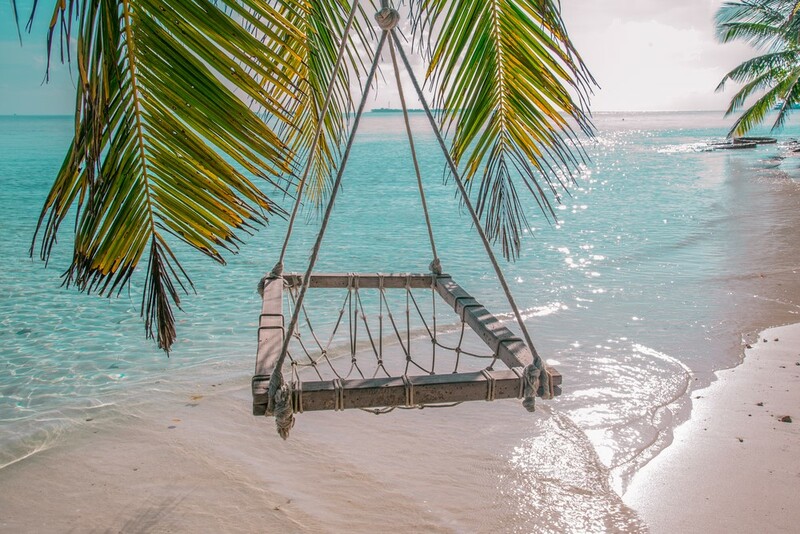 Here are all the tips and tricks you can use to get the most out of your holiday in the Maldives without seriously lowering your budget. 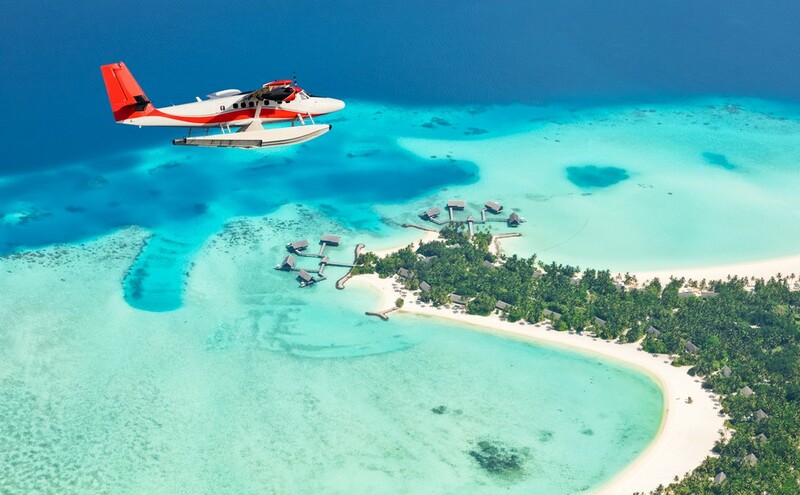 Getting there – You can get to the Maldives with cheap flights. You just have to find which they are. And that won’t be hard as more and more major cities, especially in Asia, started offering cheap direct flights. But if you’re not from there, then make sure you book the cheapest flight to Thailand, Sri Lanka, Dubai, India or Malaysia among others and fly to the Maldives from there. Check Skyscanner to get the best rates. 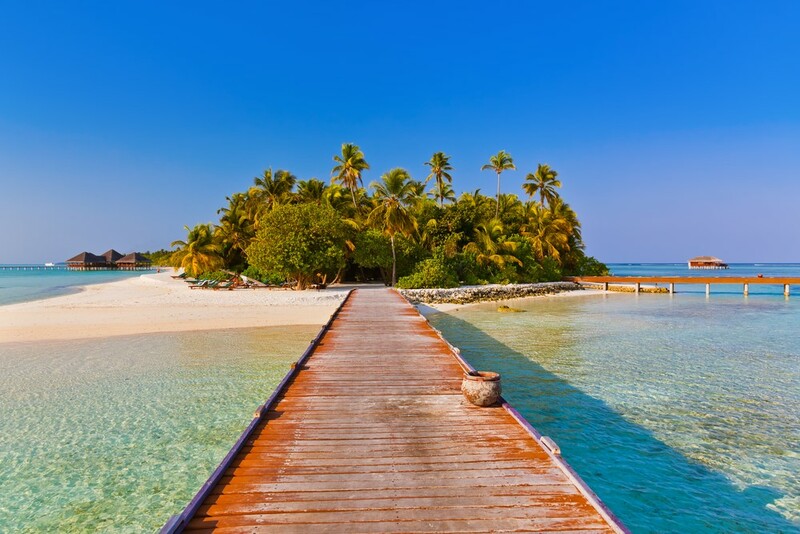 Low seasons – Visiting the Maldives on a budget is a real treat in the low seasons. In August and September, for one, all the prices on the islands are halved, there aren’t many people around and the weather is nice. Sometimes it may rain, but it doesn’t last long. So, why miss this chance to enjoy your time there to the fullest? Cheap accommodation – Once you arrive, you’ll need a place to stay. And the resorts are against visiting the Maldives on a budget. That’s why, your best option are the guesthouses. You’ll receive a clean, relatively spacious and modern room with great features such as hot shower, air-conditioning and Wi-Fi to name a few. Not to mention that they’re your cheapest accommodation around the islands if you don’t count couchsurfing, which is completely free. The best place to search for affordable guesthouses is Airbnb. Be your own travel agent – Another useful tip to consider is becoming your very own travel agent. Don’t throw a bunch of money on hiring travel agents to organize your trip. Plan it yourself by visiting a few sites or asking around and arranging everything you want to do beforehand. It cannot be cheaper than that and plus you have great chances to get discounts, especially in the low seasons. Cheap transportation – Local ferries are the best if you’re travelling to the Maldives on a budget. They offer the cheapest transportation. The only problem may be their infrequent schedule, but you’ll surely manage to catch them in time. If you want to go to the resort islands for a day then consider asking a fisherman to take you with their boat as the ferries don’t stop at those islands. In any case, avoid seaplanes or speedboats in order to save your budget. Food – There are plenty of cheap options when it comes to food on the islands. Firstly, your guesthouse would surely offer meals. Sometimes you can even get a free breakfast there. 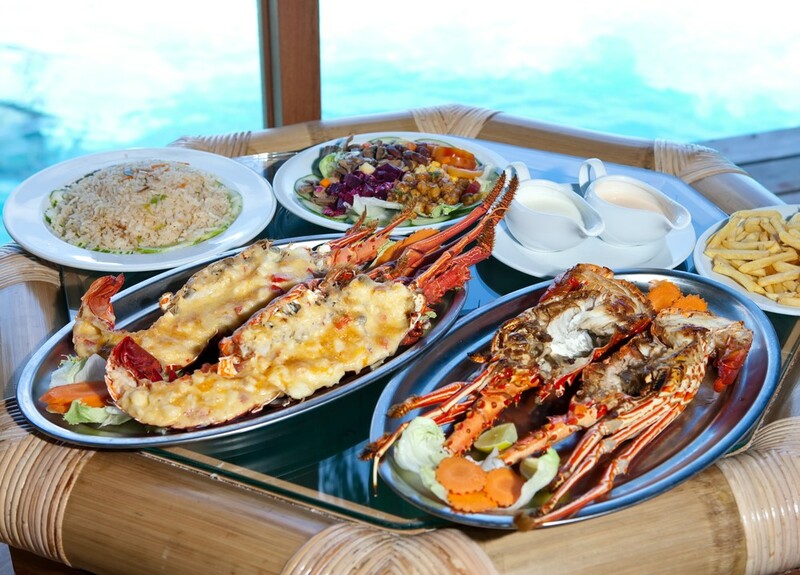 Other than that, there are inexpensive restaurants that you can go to and try the traditional Maldivian cuisine. What’s more, the fishermen on the docks often offer their catches for sale. That’s another cheap way to taste the unique meals on the islands. All in all, you won’t stay hungry, yet your pockets will be full. Isn’t that what we are after in the first place? Tours – The cheapest tours and excursions are the ones booked through a guesthouse. And don’t be afraid to ask for information in several guesthouses. 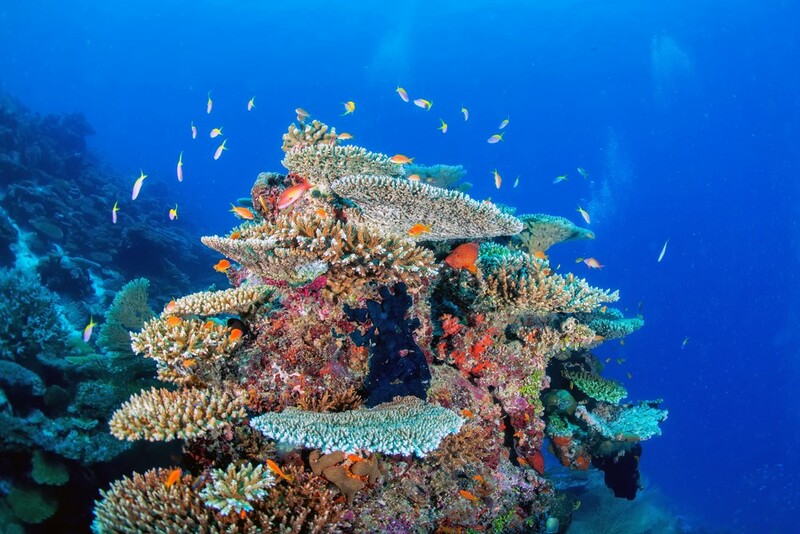 The three top-rated excursions you can get for low prices are diving, snorkeling, and fishing. The snorkeling tours, specifically, provide clearness and excitement. If you’re visiting in the season of sharks and rays, you’ll get a unique insight into the whole underwater wildlife. Secret Paradise can help you set up local tours. 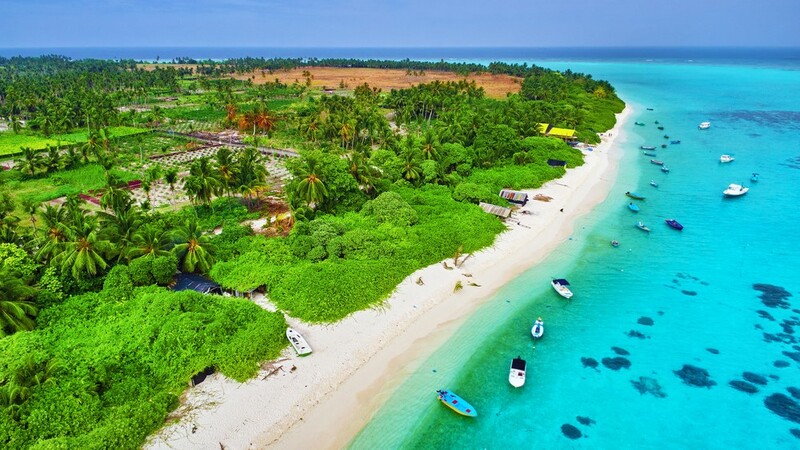 Beaches for tourists – Traveling to the Maldives on a budget wouldn’t be a complete experience without going to some of the beaches for tourists. There are strict laws in the country that forbid you to wear bikinis outside of the resorts, but that’s not the case with these beaches. Being usually local beaches, they’re either free or very cheap. SIM cards – Buying a SIM card is one of the easiest and cheapest things you will ever do on the Maldives. Several stores on the International Airport in Malé will be glad to provide you with one. You’ll stay connected and receive data even on a ferry with no land in sight. Cool, right? Pay in the local currency – It’s proven to be cheaper if you use the Maldives’ local currency, the rufiyaa, rather than the US dollar. Even though the dollar is accepted, one dollar is worth the same as 15 rufiyaas and they tend to round it up. That’s why, don’t forget to go to a local exchange office right after you land. 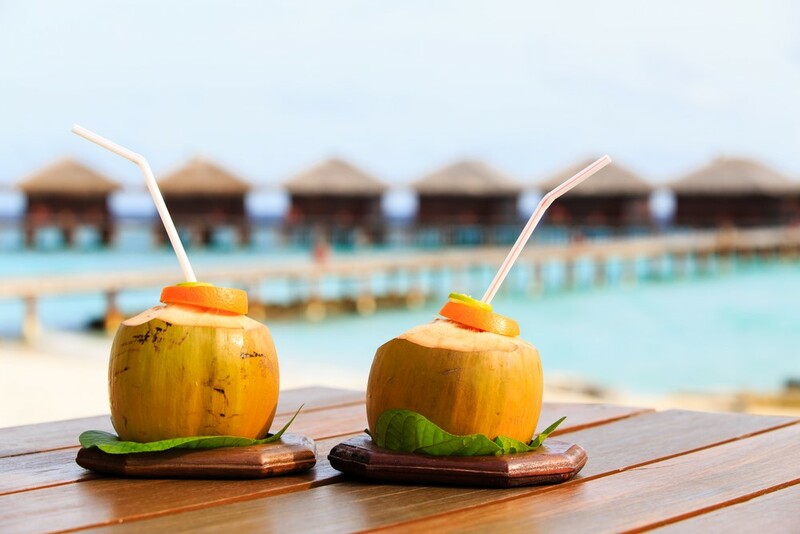 Drinks – The Maldives save you some cash by themselves when it comes to drinks. Due to their laws, alcohol is prohibited. Like really forbidden except in the expensive resorts, that is. Even possessing a bottle of alcohol can get you in trouble. That’s why, stick to the dear old water and the other cheap local beverages you can find in every shop or restaurant around the islands. Walking – If you really want to put the whole ‘the Maldives on a budget’ strategy to the test, then read this carefully. The islands are truly a paradise on Earth and it would be a pity not to see them on foot. Let your inner adventurer out and embark on a breathtaking journey that will leave you with everlasting memories. 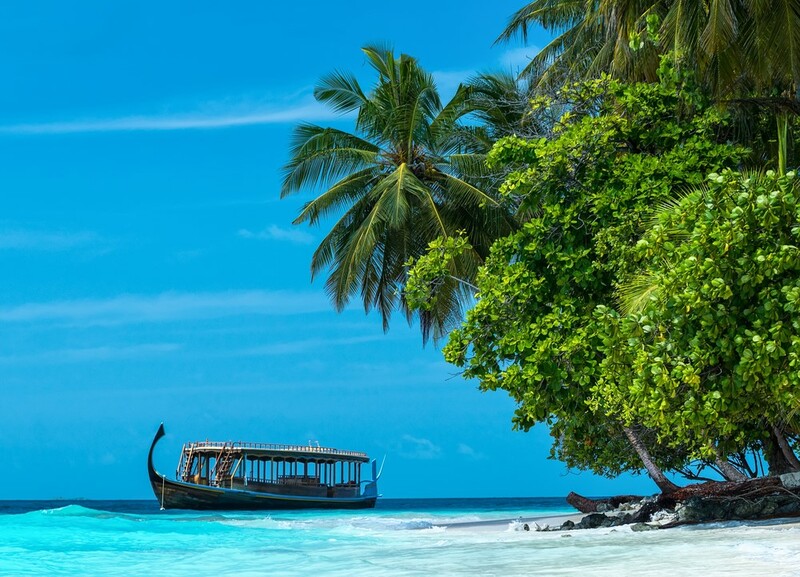 With your feet in the sand, you can explore the tropical sights and everything the Maldives have to offer in an innovative way. And plus you won’t spend a dime. Split the costs – Everything is much less costly when there are many people involved in paying the expenses. They didn’t say ‘the more, the merrier’ for nothing. On the Maldives, you can split the rental costs for expeditions and tours. So, for instance, you can find someone to go on a boat tour with and split the costs. Don’t be shy to meet new friends if you want more pennies in your pocket at the end of the day. Watching the Bioluminescent Phytoplankton – Luckily, you don’t have to pay for all pleasures. At least not on the Maldives. 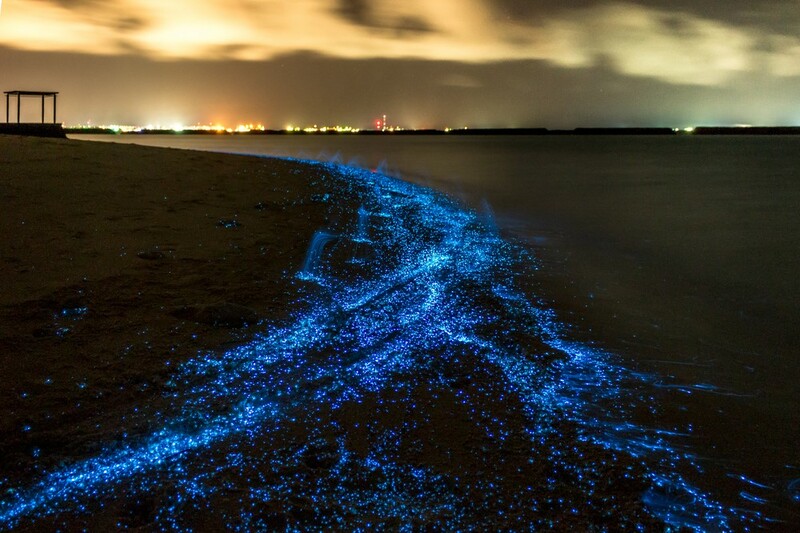 For one, you can experience the extraordinary sight of Phytoplankton glowing on the waters. It’s like a network of stars on the dark sand. So, don’t waste a bunch of money on expensive excursions when you can find your very own adventures. 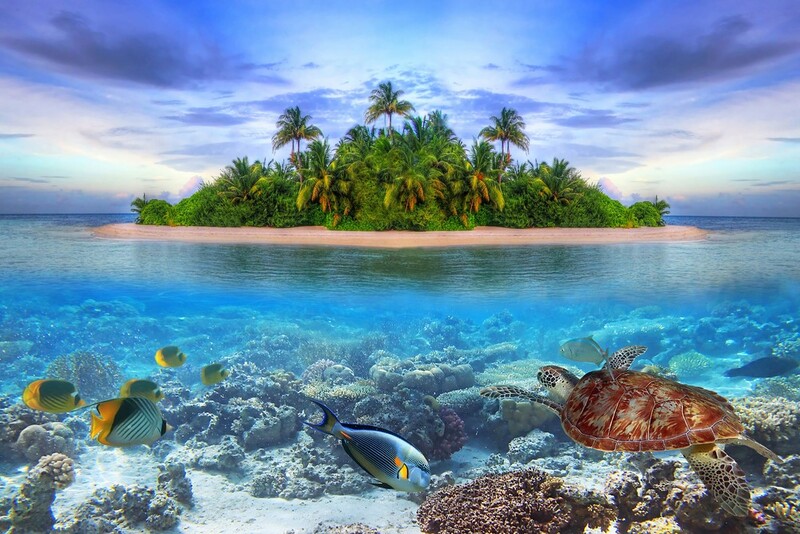 It won’t stay like that – Sadly, in a few years, these islands will be completely unrecognizable. 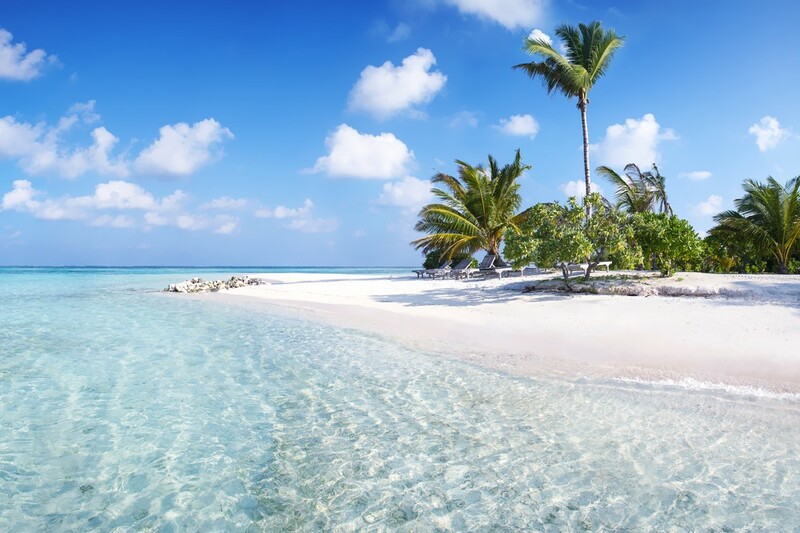 Right now the Maldives are peaceful, quiet islands, but they won’t stay like that for long. Something is constantly being built which would lead to a mainstream, heavily-populated place by tourists. Understandably, it’ll get more and more expensive, so if you plan to visit the Maldives on a budget, this is the right time to do that. What are you waiting for? Pack your bags now! Bora Bora On A Budget – Is It Possible?